Are you considering selling your home in Lee County? Or maybe you have already listed it. If you found yourself in either of these categories, you need a plan of action for selling your home. This will help keep you prepared for all the phases of selling your home. Here are 6 action steps to take if you are ready to sell your home. 1. Analyze why you are selling — If you understand your motives, you will be able to better negotiate and to get what it is that you want, whether it be a quick sale, high price, or somewhere in the middle. 2. Prepare your home for the buyer — Maximize the strengths of your property and fix up its weaknesses. You want the buyer to walk away from your home with a lasting good impression. 3. Find a good real estate agent that understands your needs — Make sure that your agent is loyal to you, and can negotiate to help you achieve your goals. Your agent should be assertive and honest with both you and the buyer. 4. Be prepared for negotiation — Learn and understand your buyer’s situation. What are their motives? Can you demand a big deposit from them? Try to lock in the buyer so that the deal goes through. 5. Negotiate for the best price and the best terms — Learn how to counter offer to get maximum value from every offer. Not sure how to do this? Ask your agent — they will be happy to assist you through this process. 6. Make sure the contract is accurate and complete — Be honest with your disclosures. You do not want to lose the deal because you were lying or diminishing your home’s defects. Insist the buyers get a professional inspection. This will protect both you and the buyer. Selling your home can often become overwhelming and filled with a lot of questions. 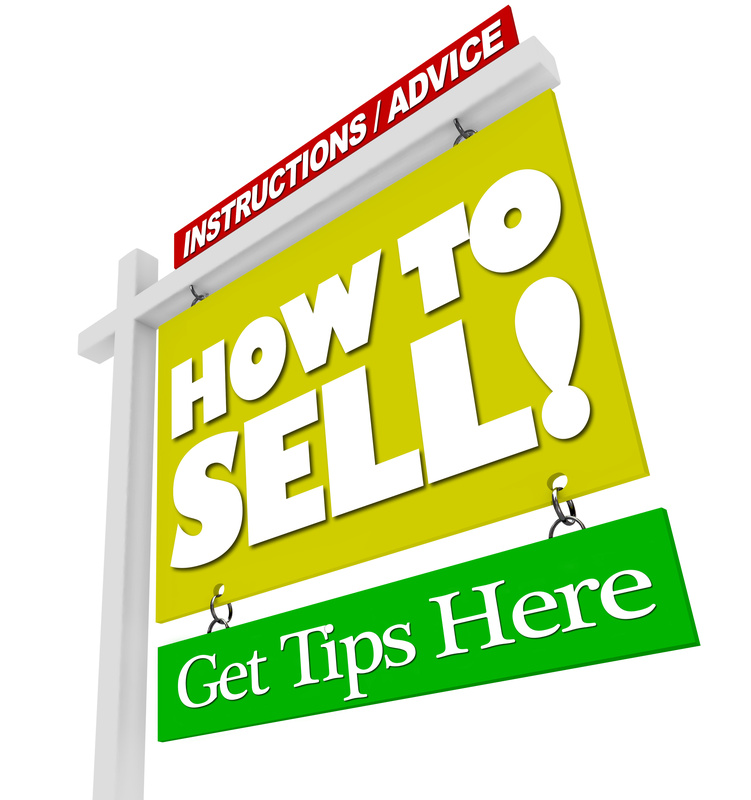 That's why we suggest taking these 6 steps to help you understand the selling process. Want to sell your home for less? Contact us at 239-561-2500 or by email at eric@wesellleecounty.com to find out how we can sell your home for as low as $2,995*.